Guys, guys, guys!!! Mercy Me! What a pleasant surprise :)! Ok, let me compose myself… lets start at the beginning..
As usual, whenever I walk into a pharmacy, I start to peruse the aisles [which I shouldn’t be doing] and purchasing things [which I shouldn’t be buying…smh]. During my first encounter with this line, I was browsing the hair product section of Walgreens, and there it was, on the top shelf…. a SALE SIGN! lol…Now I don’t know about you guys, but there is something about a discount, especially on a new product, that makes it almost impossible for me to walk past, without so much as an extended glance. I just have to see what this wonderful sign is all about. When I got up close to it, the product was very unfamiliar to me. Usually, I recognize the product from either a store or ad somewhere, I just haven’t tried it out but this one I had never seen before. 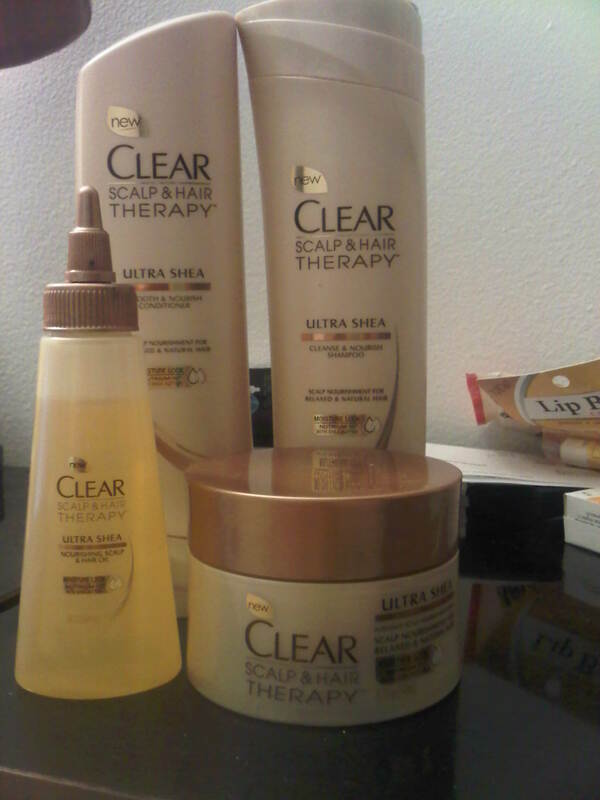 The product line was called CLEAR Scalp and Hair Therapy: Ultra Shea [Scalp Nourishment for Relaxed and Natural Hair]. Two things about this product caught my eye initially [apart from the sale sign lol]: The word “Shea” [I love a product with Shea in it..they are so moisturizing, its like a treat for your hair :)], and the fact that it advertised it was for relaxed hair [since that is what my hair is, I like finding products that specialize in it, just as those with colored hair may prefer products that cater to the maintenance of color-treated hair]. At the time, there were four products available for purchase in the line: the shampoo, conditioner, scalp and hair oil, and finally a scalp nourishment balm. The sale at the time was buy one get one half off, and at $ 6.99 a piece I figured trying a few won’t be too overbearing on the budget. I decided to try the oil and the balm. Can I tell you, they did not disappoint!! They give me great shine and they do not weigh the hair down. 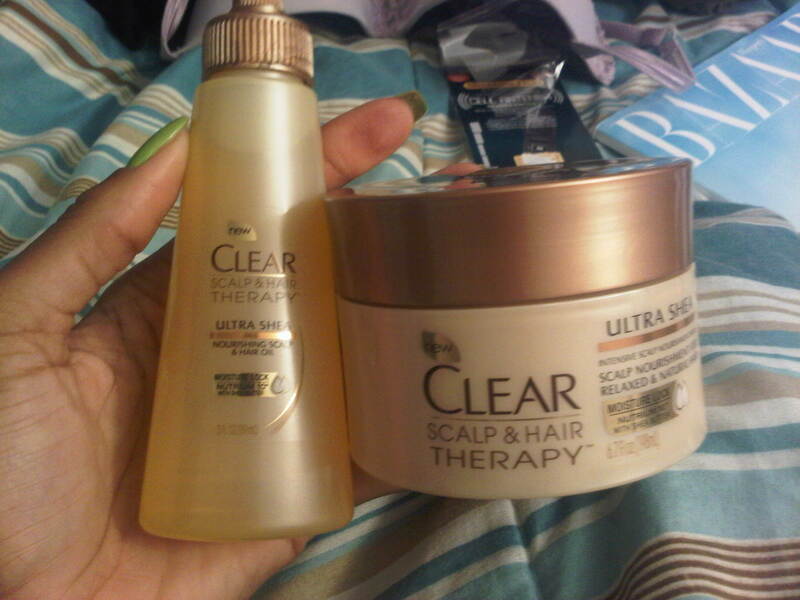 The product that had the biggest pressure when it came to impressing me was the scalp balm. I don’t like that greasy, weighed down feeling that drains the life out of your hair, and makes it look like you haven’t washed your hair in far too long. 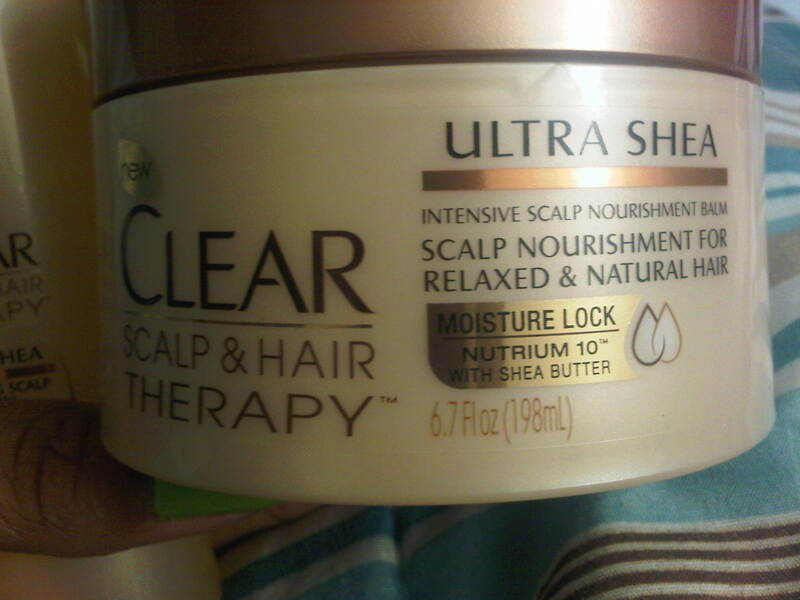 Its lightweight, but it definitely does make a difference to your scalp. 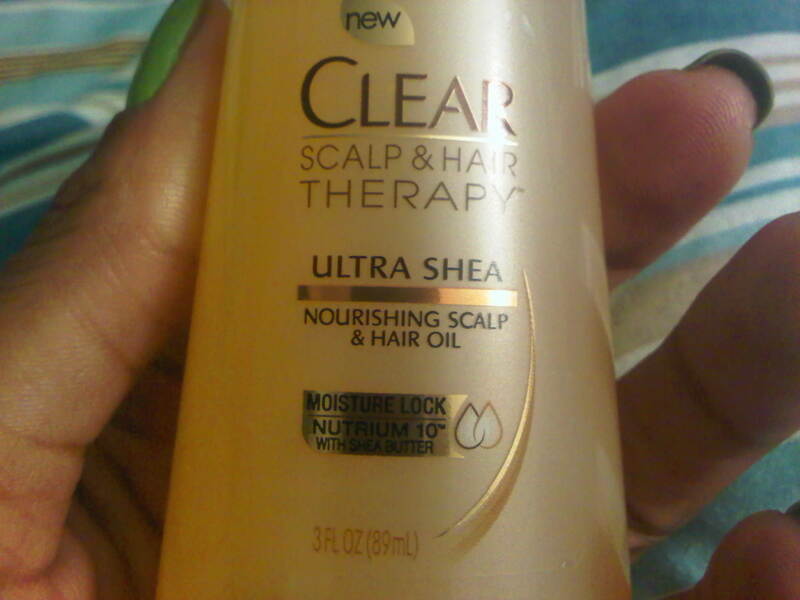 As for the hair oil….LOVE IT! I applied it twice a day for a few days, just to test it to make sure it didn’t give that product buildup look or weigh my hair down. I am very mindful of this because my hair is thin and slightly lightweight, so it is easy for a product to lose out with me for being too heavy. 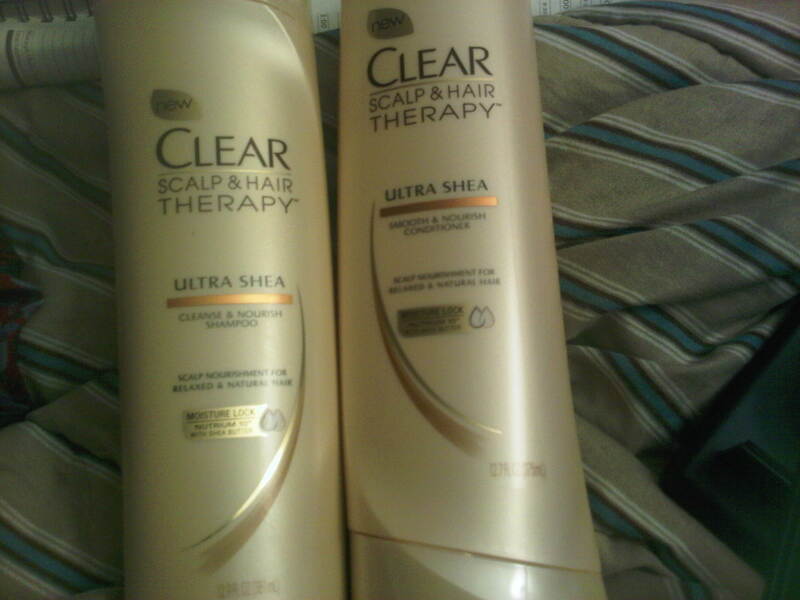 It worked really well, gave great shine and most importantly, made my hair feel even healthier. 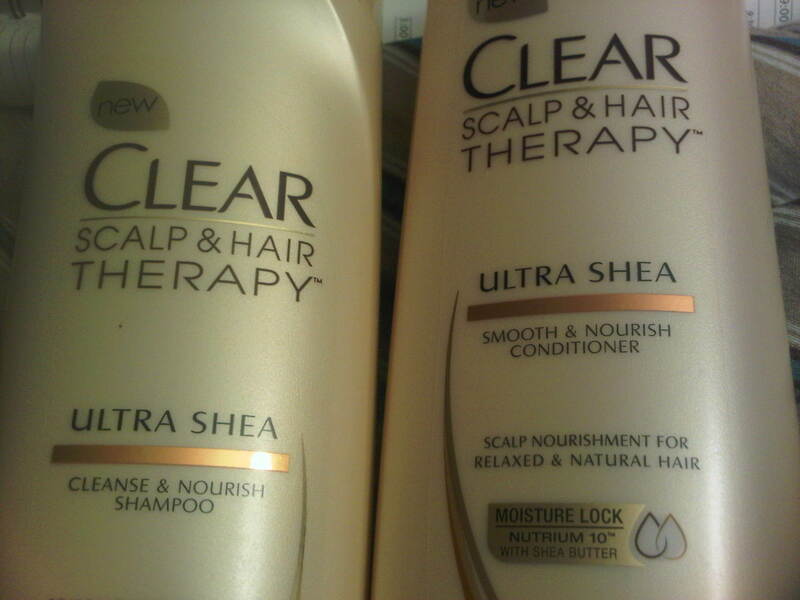 After testing out the two for a few weeks, I decided to try out the shampoo and conditioner. I must admit I was slightly skeptical about these two products for one reason: usually a whole product line doesn’t impress me. There may be a few products in it that even go so far as to blow me away…but then the other ones I am either not impressed with, or just dislike, which unfortunately ‘balances’ things out. There are very few hair product lines that impress me all around. With that being said, I gave the shampoo and conditioner a try on my last wash day. Previous Post Giveaway Almost here!! Next Post Guess what guys?? Its GIVEAWAY TIME! !